Suggested retail pricing of $500 (£375), while limited edition stocks last. Suggested retail pricing of $450 (£340), while limited edition stocks last. 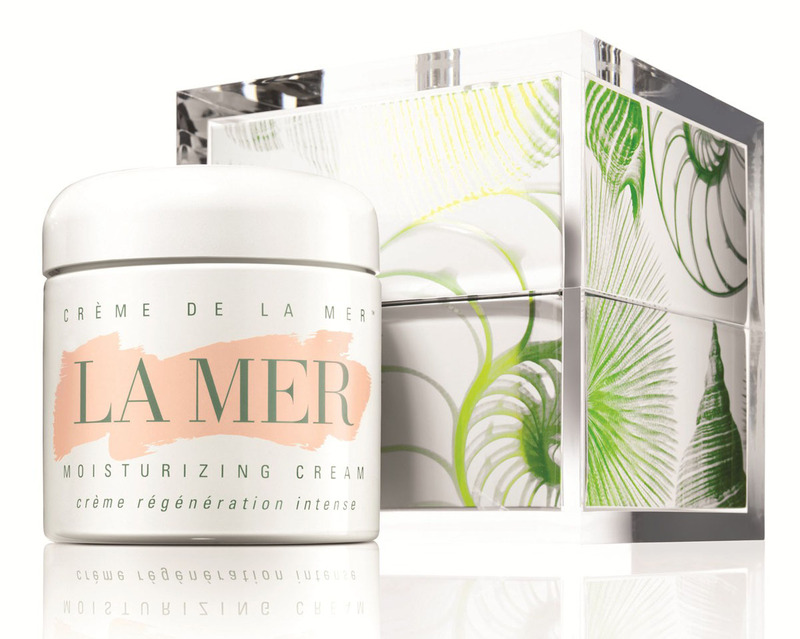 The first step toward a fresher, more radiant complexion. Deluxe sizes of potent creams and treatments work together so skin looks brighter, more even-toned and translucent - utterly luminous. 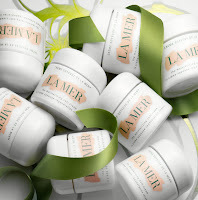 Suggested retail pricing of $285 (£210), while limited edition stocks last. 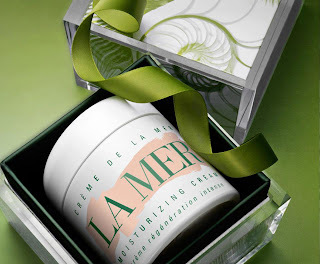 For the ultimate Crème de la Mer devotee, the 16.5 oz Moisturizing Cream is now available in a ultra-luxurious, limited-edition case for the Christmas season. 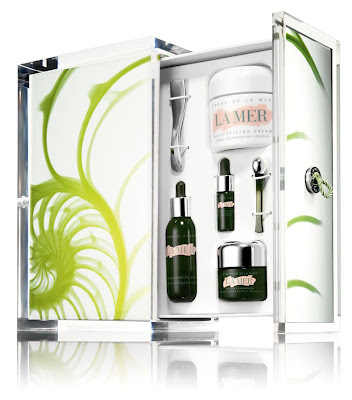 Suggested retail pricing of $1900 (£1250), while limited edition stocks last. 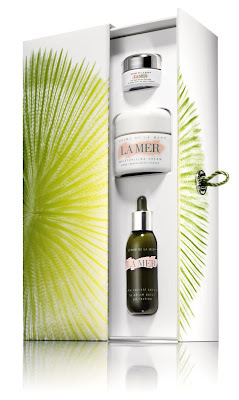 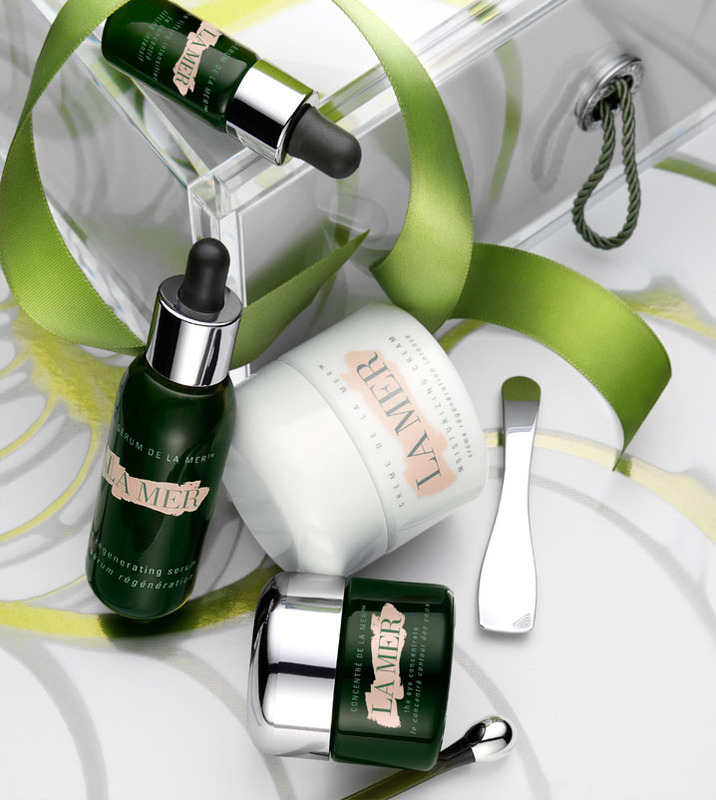 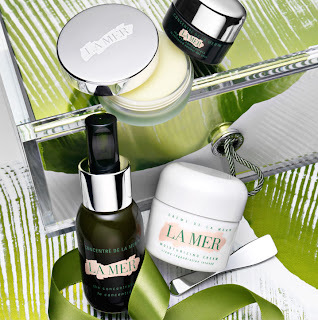 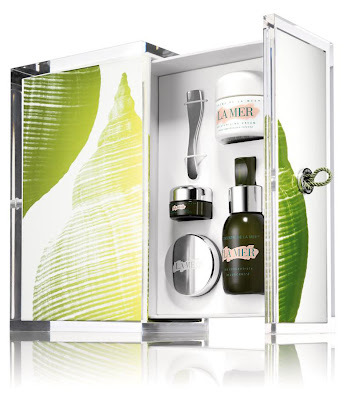 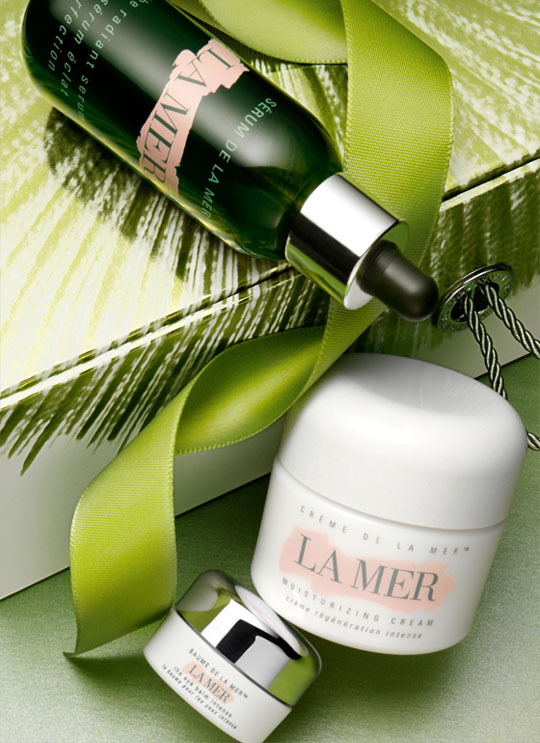 Read PART 2 of the La Mer Holiday Collections 2012.